This is one of four adjoining lots listed. 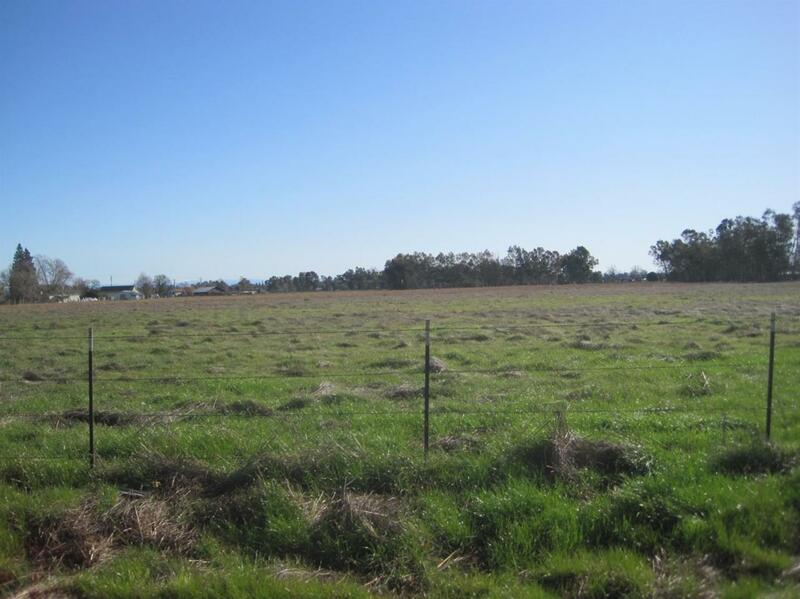 Purchase all four for $992k, or $54,056 per acre, total 18.35 acres. Raw land with no improvements, easy to show all corners have recently been surveyed and marked. Also, surveyed and marked is an easement for all four lots. Level lots on a dead end road, lots of potential. Only 15 minutes to Elk Grove. Listing provided courtesy of Coldwell Banker Award Realtors. Listing information © 2019 MetroList Services, Inc.